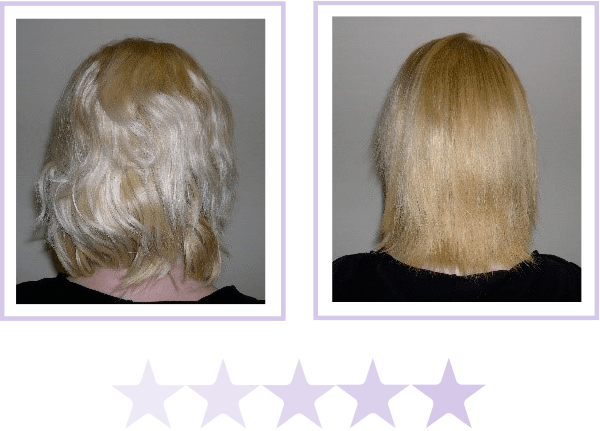 I know you might think your hair is a “special-case scenario” – or that no new product could possibly tame your rebellious tresses. And that’s exactly where you’d be wrong! 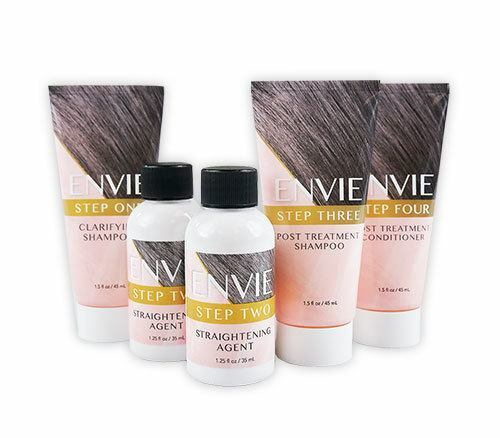 ENVIE is for EVERYONE – it’s ideal for *all* hair types including previously treated and/or colored hair. Bring on the humid weather! 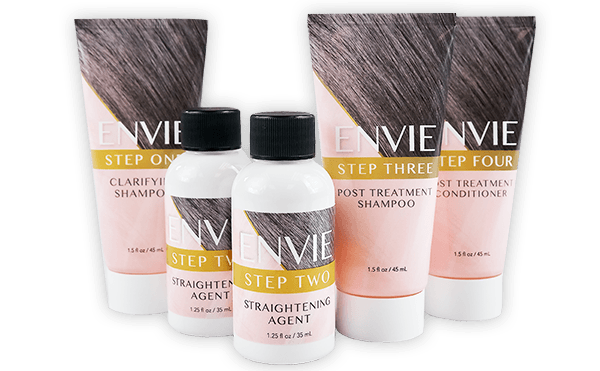 ENVIE gives seriously strong results. 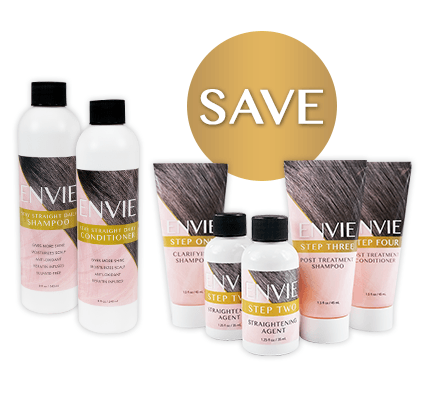 After just ONE treatment, your frizz-free, selfie-worthy, silky, straight strands last up to 90 days. 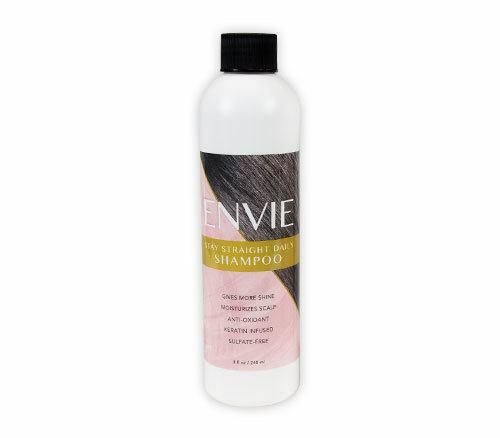 Our products come in a formulation of patented ingredients that are free of formaldehyde and harsh chemicals. In other words, your hair will not be more flammable than normal. These women took the leap to try ENVIE – and the results speak for themselves. "It smelled nice. No itching, burning or other adverse side effects. 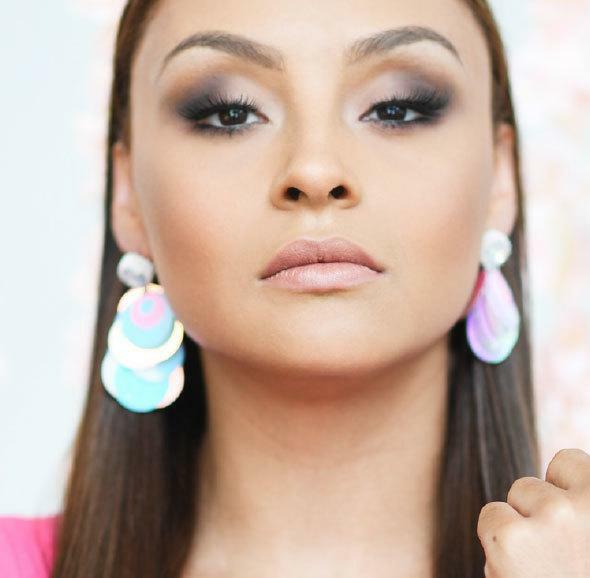 It straightened my hair well." 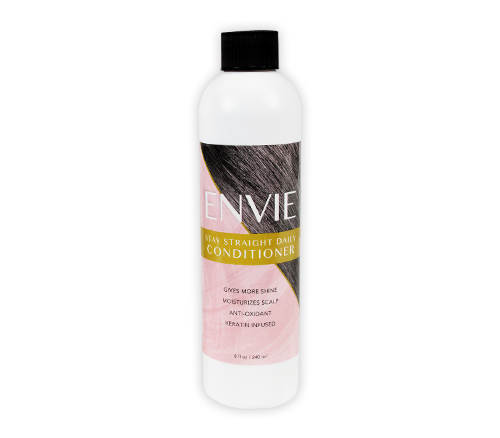 "It made my nappy looking, curly, and frizzy hair smoother, more manageable, and easier to style. And, it lasted long after the two month trial." Curly? 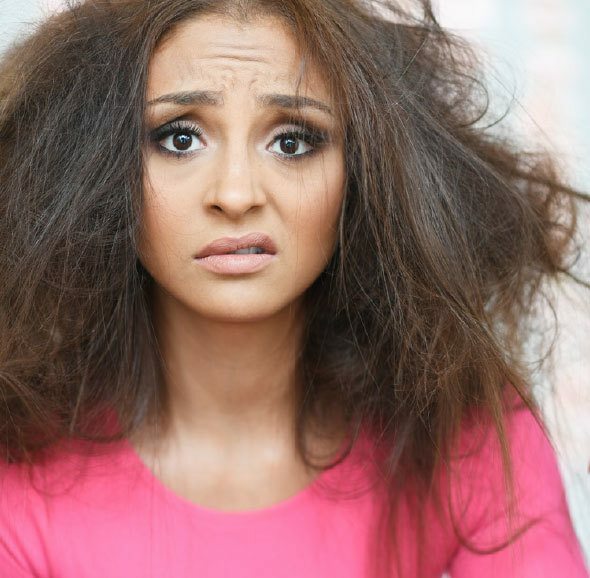 Frizzy? Wavy? Treated? 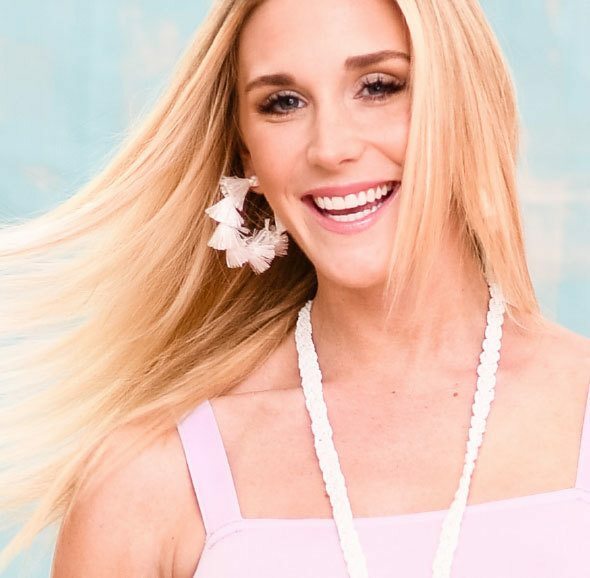 We got you, Girl. 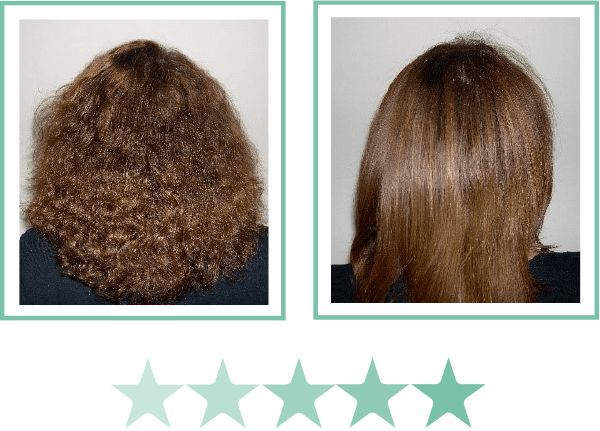 Results may vary based on hair type and whether hair has been previously chemically treated. 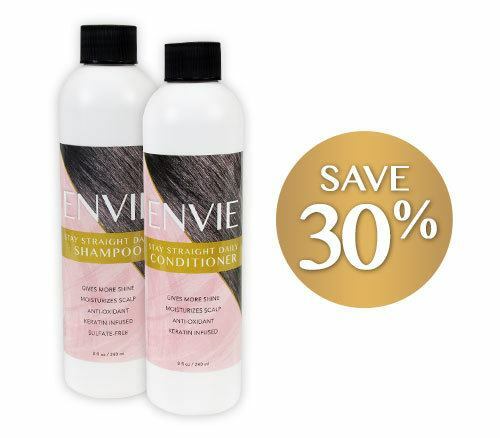 Upon selection of the ENVIE Hair Straightening System, you will be charged to the card you provide today, plus any applicable processing and handling. The 60 day money back guarantee is less P&H.